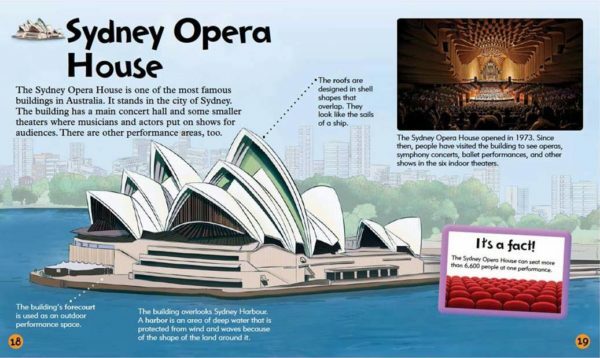 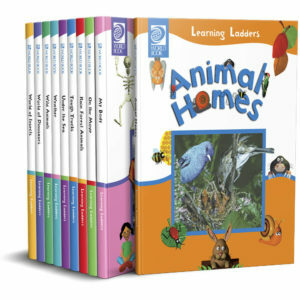 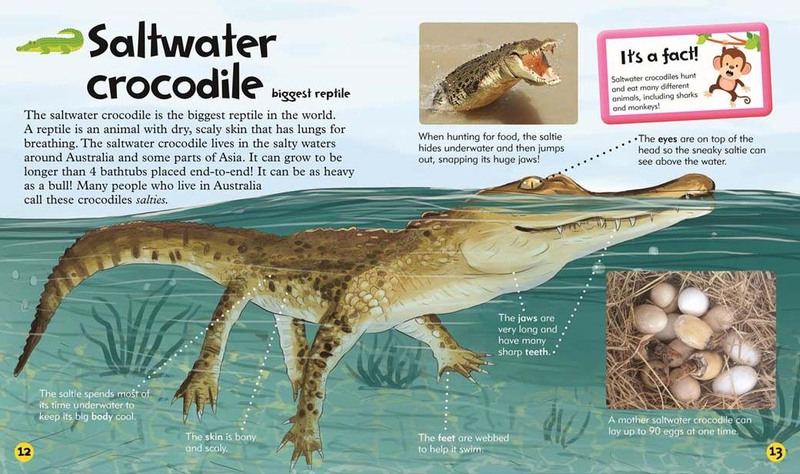 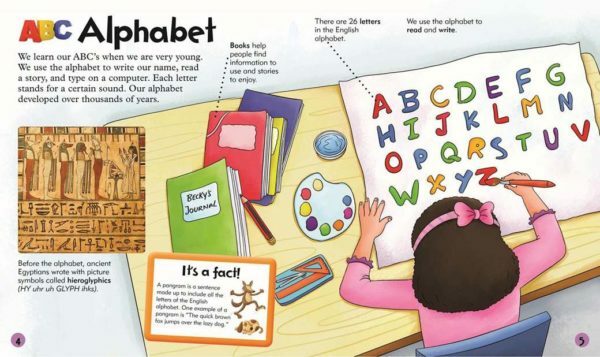 Specially created for young learners, this 10-volume high-interest set presents a wide range of information in concise text, large type, and big, colourful pictures that children will remember. Progressive series designed to build upon emergent readers' skill set. 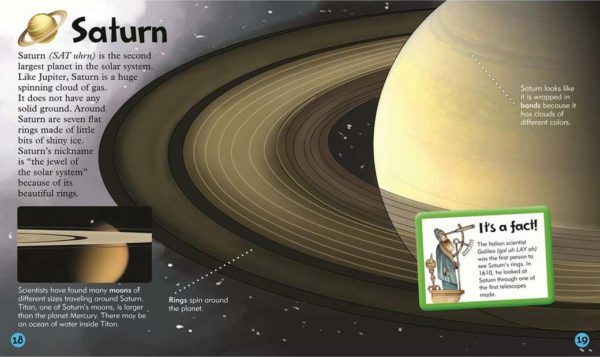 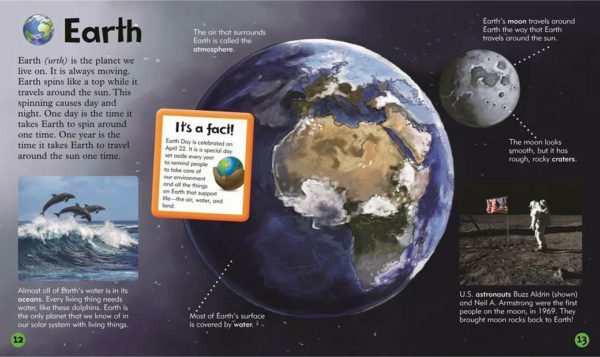 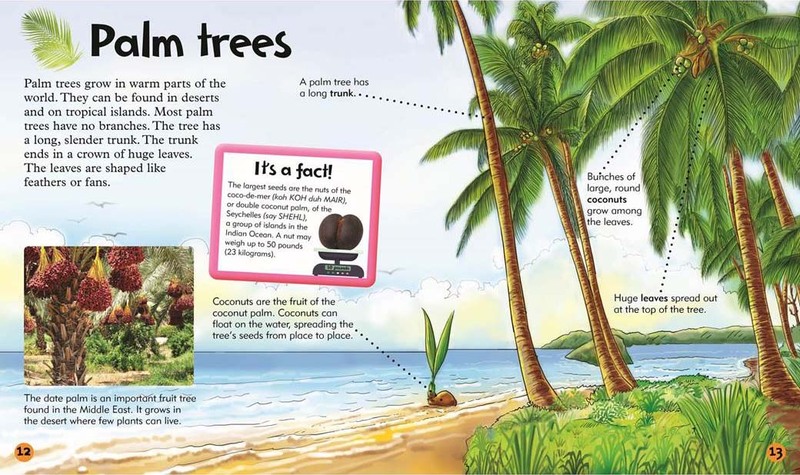 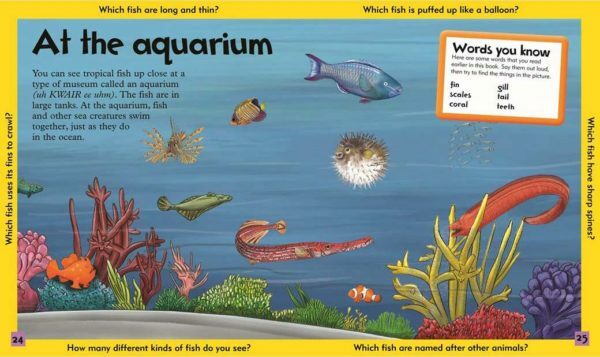 Ideal in a classroom setting to support early childhood curriculum lessons, such as life cycles, seasons, and habitats. 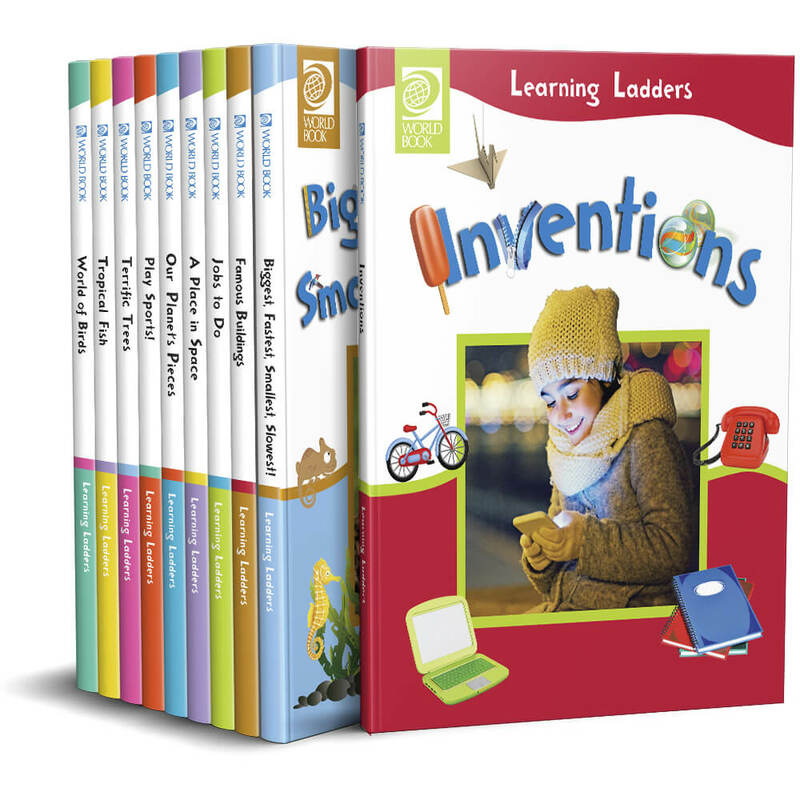 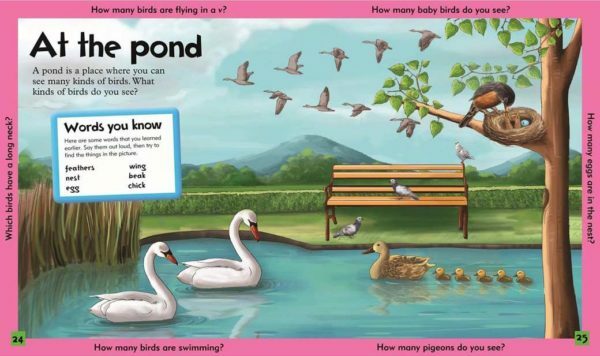 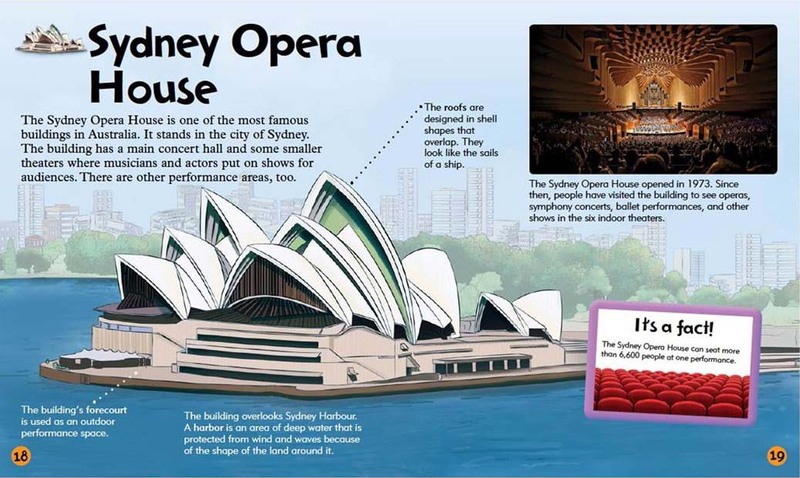 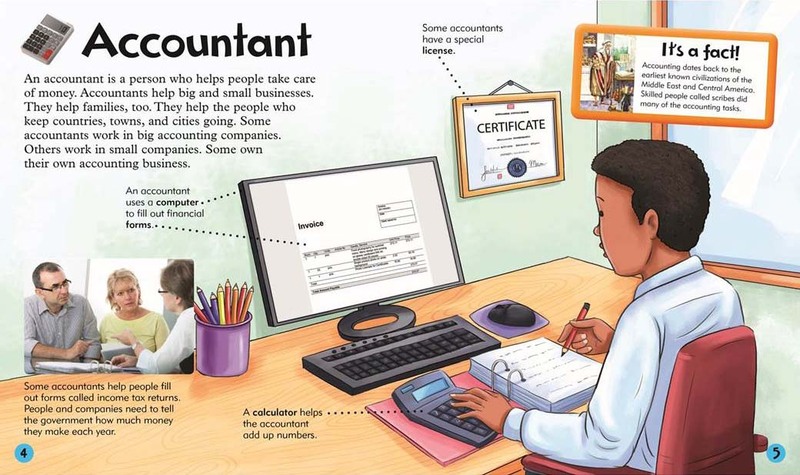 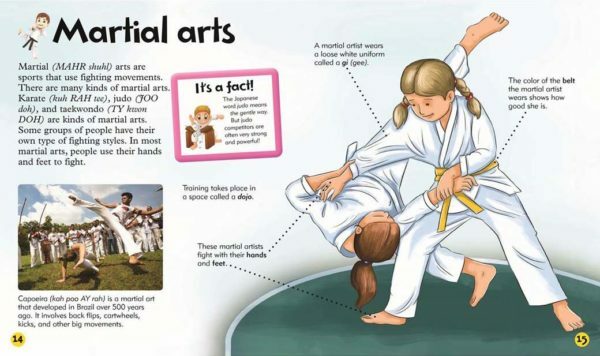 Reinforce understanding with fun activities and extended learning opportunities in every book. 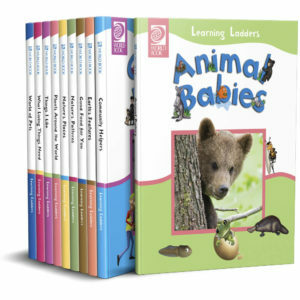 "Our parents have especially appreciated our library purchasing the Learning Ladders Sets. The layout and rich graphics are so engaging to our younger patrons."